Two U.S. Presidents called Charlottesville, Virginia home: Thomas Jefferson and James Monroe. Visit the famous Monticello and James Monroe’s Highland, explore the Fralin Museum of Art at the University of Virginia, take the kids to the Virginia Discovery Museum, and stop by the unique Les Yeux du Monde Art Gallery. 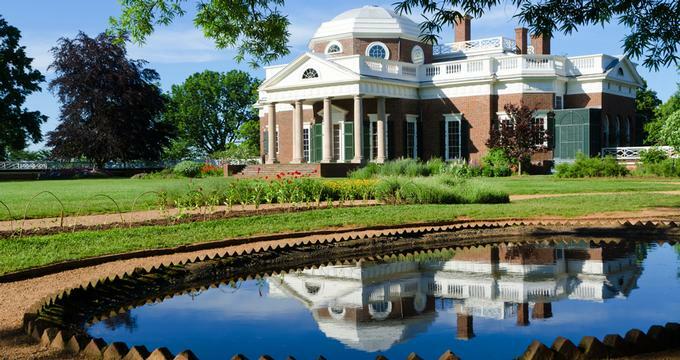 Here are the best things to do in Charlottesville, VA.
Monticello, located on Thomas Jefferson Parkway just outside of Charlottesville, was the home of Thomas Jefferson, the third President of the United States and is one of the things to do in Charlottesville. Consisting of 5,000 acres, the plantation was used to grow tobacco and other crops. 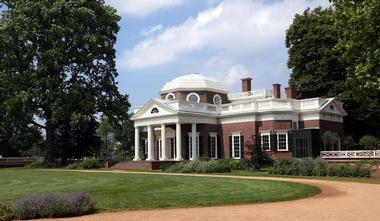 Jefferson designed the house, which sits on an 850-foot (260 meter) hill: Monticello means “little mountain” in Italian. He began designing and building the house when he was 26 years old. He chose a neoclassical design and incorporated many elements that were popular in Europe during the latter part of the 18th century. Monticello is listed as a U.S. National Historic Landmark, and it is the only private house in the country to be designated as a UNESCO World Heritage Site. The Fralin Museum of Art at the University of Virginia is located in the Thomas H. Bayly Memorial Building which was built in 1935. The museum has a collection of 13,000 art objects dating from ancient times up until the present. The exhibits include American and European paintings, ancient art from the Mediterranean area, Asian art, Native American art, photographs, five centuries of sculptures, and much more. In addition to the permanent collection and temporary exhibits, the museum offers docent-led tours for students and other groups, as well as lectures and special events. The Historic Downtown Mall is a pedestrian dining, entertainment, and shopping mall on Main Street in the historic downtown heart of Charlottesville. There are over 120 shops and more than 30 restaurants housed in historic buildings along a seven block area of tree-lined and brick-paved streets. The downtown mall is a beautiful mixture of restored buildings that also house cinemas and theaters, which feature plays and musical performances. Some of the restaurants have outdoor eating areas that visitors can enjoy during the warmer months of the year. Other features include romantic fountains, an ice park, and the Virginia Discovery Museum. The Charlottesville Parks and Recreation Department is responsible for maintaining the mall. Located on James Monroe Parkway, Highland was the home of James Monroe, the fifth President of the United States. 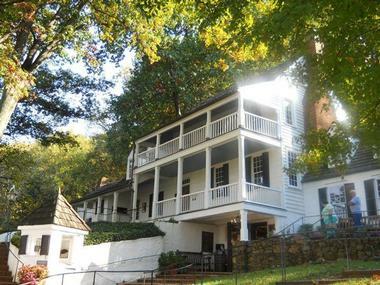 Situated adjacent to Monticello, the home of Thomas Jefferson, James Monroe’s Highland is currently owned by Monroe’s alma mater, the College of William and Mary. Encouraged by Jefferson, Monroe purchased the 1,000-acre property in 1793 and moved there in 1799. Over time, he bought more land and increased the acreage to more than 3,500 acres and, at the same time, added on to the house. High debts forced Monroe to sell the property in 1825. Today, the 535-acre property is a working farm, a venue for performances, and a museum. 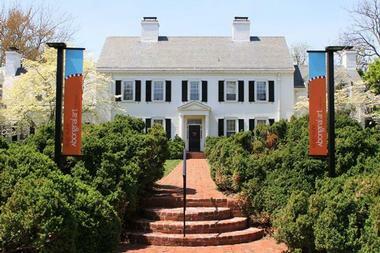 The Kluge-Ruhe Aboriginal Art Collection of the University of Virginia is an art collection housed at Pantops Farm on Worrell Drive. Pantops Farm was owned by Thomas Jefferson at one time, and is today owned by the University of Virginia. The art museum is the only museum in the nation that is exclusively devoted to the art of Australian Aborigines, and it is renowned for its large collection of indigenous Australian art, one of the finest in the world. The museum was founded in 1997 when John W. Kluge donated his collection of Aboriginal art that included the collection of Edward L. Ruhe. Today, there are more than 1,700 objects including artifacts, paintings, and sculptures in the collection. Located on Wolf Trap Road, Les Yeux du Monde Art Gallery is a contemporary art gallery founded in 1995. Les Yeux du Monde means “The Eyes of the World” in French, and the gallery focuses on works of art created by regional, national and international artists artists, some of which include William Albert Allard, Anne Harris Massie, and Russ Warren. 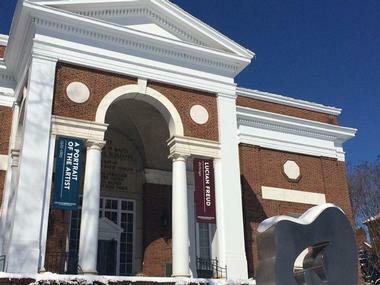 The art gallery works in conjunction with other art institutions such as the Second Street Gallery and the University of Virginia Art Museum. 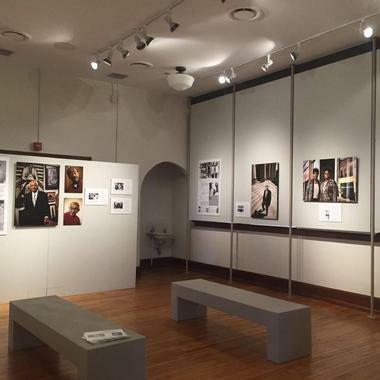 In addition to exhibiting works of art, the art gallery offers tours and lectures by artists. Carter Mountain Orchard is located on Carters Mountain Trail in Charlottesville. Visitors are able to pick apples, nectarines, peaches, strawberries, and vegetables between April and November. One of the special events that the orchard offers is the “Thursday Evening Sunset Series.” Visitors can enjoy dinner at picnic tables or on blankets or lawn chairs while they savor hard cider or wine and great sunset views. The orchard also provides musical entertainment and hayrides. Other events include the Apple Harvest Celebration, the Easter Egg Hunt, and the Peach Festival. In addition to the orchard and its events, there are several other places to explore: the Country Store & Bakery, the Mountain Grill, and the Prince Michel Wine Shop. Located in the 18th century charming clapboard red house with a wide white porch about a mile from the University, Ivy Inn is romantic, tranquil and elegant. Ceiling beams, a cozy fireplace, and white damask tablecloths remind you that you are in the South, where a meal should be a relaxed, pleasant affair. With four dining rooms and a spacious covered patio, the place is popular with large parties and groups. Chef/Owner Angelo Vangelopoulos uses local, seasonal ingredients to create his version of American cuisine, combining Southern favorites such as shrimps and grits with some more cosmopolitan treats, including a few delightful Greek dishes such as Lamb Served Two Ways. 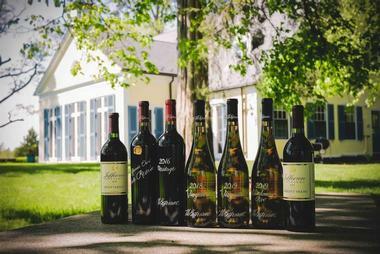 The Ivy Inn has very fine wine lists that feature a few good Virginia wines. Located on East Market Street, the Glass Palette - Interactive Glass Art Studio gives guests of varying ages a chance to create works of art using glass. The studio provides instructions, materials, and tools and offers classes and workshops mostly designed for older teenagers to adults. There are introductory classes, weekend workshops, and one night “Glass Art Experience” classes. 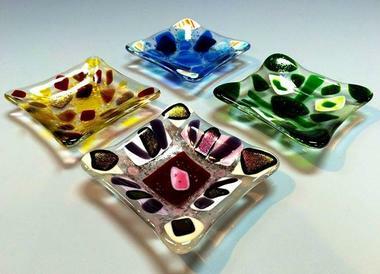 The studio’s “BYOB Glass Art Experience” takes place on Thursday evenings and requires reservations. After sips and snacks, guests create glass works of art. Private parties can also be held at the studio, which supplies all the materials and food. Feast! can be described as a gourmet store, but it is more than that. It is a bright and cheerful gallery in which all the art is edible, and everything smells great. 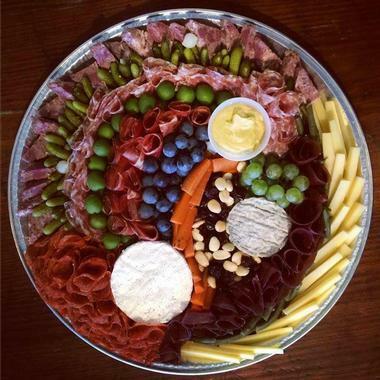 You can find 75 cheeses, 60 kinds of deli and cured meats, artisanal breads, local wines, fresh, organic produce, organic oils, specialty vinegars, condiments from all over the world, and so much more. Most of what is sold in the shop comes from local farmers and artisans, and it is fresh, seasonal, and of superb quality. You can taste a lot of what they have to offer in their nice little café where they sell excellent sandwiches and soups. Ask for their daily specials. Located on Second Street in the historic area of downtown Charlottesville, the McGuffey Art Center is an art school that houses studios for artists and artisans and is open to the public for art exhibits and lectures. New exhibitions open the first Friday of every month. Some of the many exhibitions include “Kim Kelley-Wagner - Something Forgotten,” and “Central Virginia Watercolor Guild’s Annual Exhibition,” among others. Visitors are welcome to walk into the various artist studios and watch the artists at work. The center also offers group tours, performances, and outreach projects, including classes for children, teens, and adults. The classes are available for individuals and also for groups. You probably tasted Albemarle Baking Company goodies long before you discovered their bakery located in the Main Street Market. 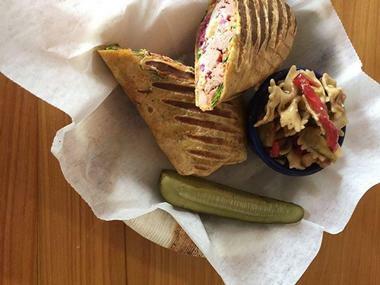 Their breads can be found in most Charlottesville restaurants and specialty food stores, and many catering businesses also use them. You remember that raisin pecan bread you had with your sandwich at the Feast! café? It came from the Albemarle Company. You have probably tasted their pastries too, or perhaps you’ve sampled their wedding cakes if you attended a wedding while in Charlottesville. Once you get a chance to sample their delightful treats, you will be hard pressed to say whether they look or taste better. 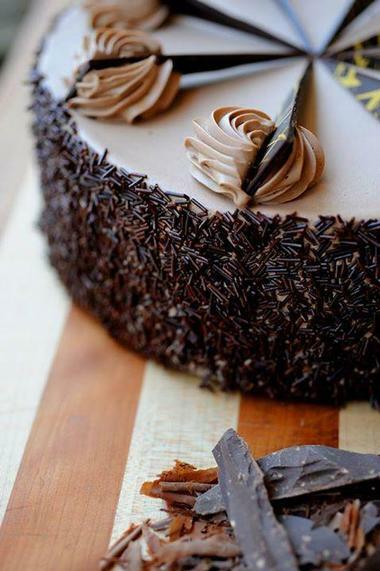 Everything, and they make a lot of fabulous breads, cakes, pastries and tarts, is made on the premises by hand and using the best possible ingredients. Beer Run is a restaurant, bar, and craft beer and wine store all in one. It is also a great neighborhood hangout. People come to see what is on tap that day, to check for the daily or weekly events, to watch the game on TV while sipping on their favorite brew, or to get something to eat. The food is tasty, organic, and seasonal, and the dishes are excellent local versions of pub grub – they are finely crafted using fresh ingredients purchased from local farmers. Their beer and wine cellar will make you dizzy; they have 130 microbrews, in addition to many other kinds of beers from all over the world. Their wine choices feature organic wines, regular seasonal favorites, and good quality affordable wines. Check the Beer Run calendar of events for wine or beer tastings or special discounts. The Virginia Discovery Museum is a hands-on museum for children with many exhibits that focus on the arts, history, the humanities, nature, the sciences, and other fascinating topics. Currently located on East Main Street, the museum was founded in 1981 and began as an organization that presented exhibits around Central Virginia. The museum moved into its first home in 1986, and as it grew it needed a larger home; it moved into its current home on the Downtown Pedestrian Mall in 1990. 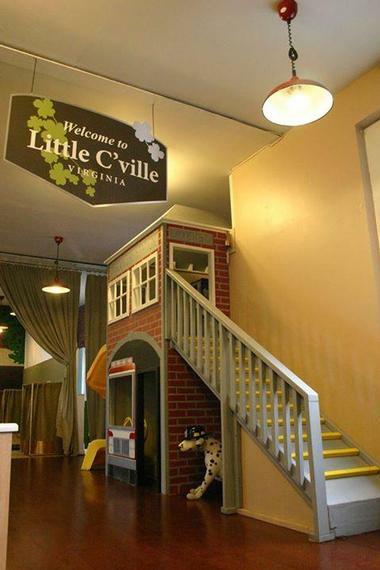 Some of its exhibits include “A-Mazing Airways,” “Little C’Ville,” “Pollination Station and Bee Hive,” and more. The museum welcomes school field trips and group visits. If you are wondering what to do in Charlottesville, Virginia with kids, this is a great place to visit. South African restaurants are not common even in large cities like New York. In small Charlottesville, having a South African sports bar with a real Zimbabwean and South African-inspired menu is a special treat. The place is lovely, comfortable and nicely decorated. It has a club atmosphere, with warm earth colors, tasteful pieces of African art, and large comfortable sofas. The food is equally appealing, with a good mix of recognizable pub fare infused with South African flavors. Try their Cape Mussels with white wine, shallots, parsley, and cream. Live music on their covered veranda ranges from a fiddler to favorite local groups like Chamomile and Whiskey. What did they eat in hotels in the 18th century? What did they do for fun? You can get a pretty good idea about life during this time on a tour of Michie Tavern. This magnificently restored 200-year-old tavern is located not more than half a mile from Jefferson’s Monticello. Visitors can tour the tavern’s oldest parts and learn about how 18th century travelers lived, what they ate, and how they entertained themselves. During lunch hour, staff members dressed in period costumes serve typical Colonial Midday Fare in the restaurant’s rustic setting, offering an 18th-century southern meal of fried chicken, hickory-smoked pork barbecue, marinated baked chicken, stewed tomatoes, buttermilk biscuits, and much more. There are four stores attached to the Tavern that you should visit, one of which is a General Store located in the 1797 Meadow Run Grist Mill. Located on Golf Course Drive, the Birdwood Golf Course at Boar’s Head is a 500-acre golf course found at the foot of the famous Blue Ridge Mountains. Originally an area of wilderness in Virginia colony in 1739, the land was purchased by the University of Virginia in 1974 and then turned into an award-winning golf course. 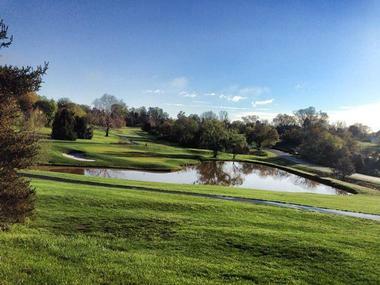 It is one of the area’s best golf courses and the home of the university’s men’s and women’s golf teams. With a stunning view of the Blue Ridge Mountains, the Birdwood Grill offers an extensive menu of appetizers, salads, sandwiches, drinks, and much more. The golf course hosts many events throughout the year. Very few people know that Charlottesville lies on the same parallel as Spain’s Alicante, Italian Calabria, the Greek Ionian Islands and California’s Napa Valley. Is this information merely a geographical curiosity? What they all have in common besides the temperate climate is exceptionally good food and wine. Parallel 38 offers you a gastronomic adventure that covers these great places. This contemporary, artsy, and imaginative restaurant delivers an unforgettable experience with great décor; the restaurant features a superb soapstone bar, a comfortable lounge area, and an enormous chalkboard mural. The huge communal 12-foot walnut table is great for parties or for sharing food with both friends and strangers. The menu offers superb small plates, often combining ingredients from different Mediterranean countries. Their cocktails are excellent, and there are more than 100 wines on their very carefully prepared list. All wines are available by the glass. Having warm donuts straight out of hot oil with a cup of coffee or a glass of juice is a great way to start your day, especially if you can dip it in your favorite dip and sprinkle it with some fun toppings. 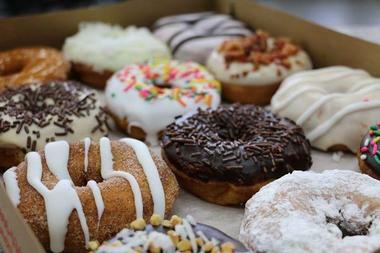 Duck Donuts, located on Bond Street, brings out the child in all of us and invites us to have some fun with this beloved American comfort food. What makes this shop unique is that you wait while they make your donut right there in front of you. Then you get to play with vanilla, strawberry, chocolate, peanut butter, lemon, or maple glaze and sprinkle your donut with shredded coconut, rainbow sprinkles, chopped peanuts, chocolate sprinkles, or bacon. 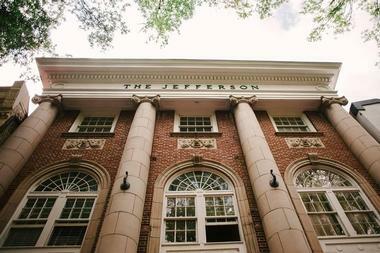 Located on East Main Street in Charlottesville’s historic Downtown Mall, the Jefferson Theater, a major Charlottesville performing venue, was originally built as a live performance venue that featured silent films and vaudeville acts. Built in 1912, it welcomed well-known entertainers like the Three Stooges and Harry Houdini. After a major restoration, the theater reopened in 2009 with amenities like central air conditioning and heating, a refurbished balcony, two full-service bars, and other exciting features. The updated state-of-the-art light and sound systems are perfect for today’s performances of bluegrass, country, hip-hop, reggae, and rock music. The theater can also be rented for meetings, lectures, parties, and weddings.